Pureocean Restaurant is making a splash with its pure taste. 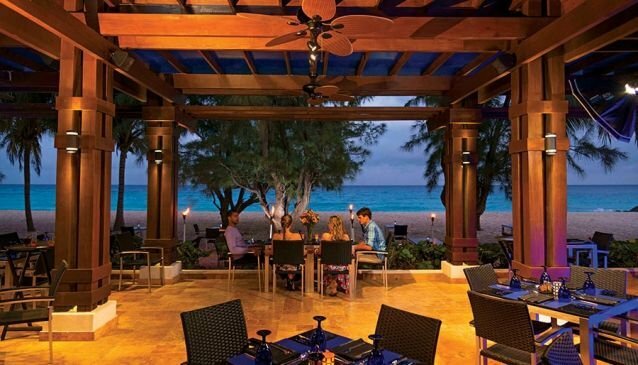 Located on one of the most spectacular beaches in Barbados, Pureocean is PURE magic for the eyes and the taste buds! 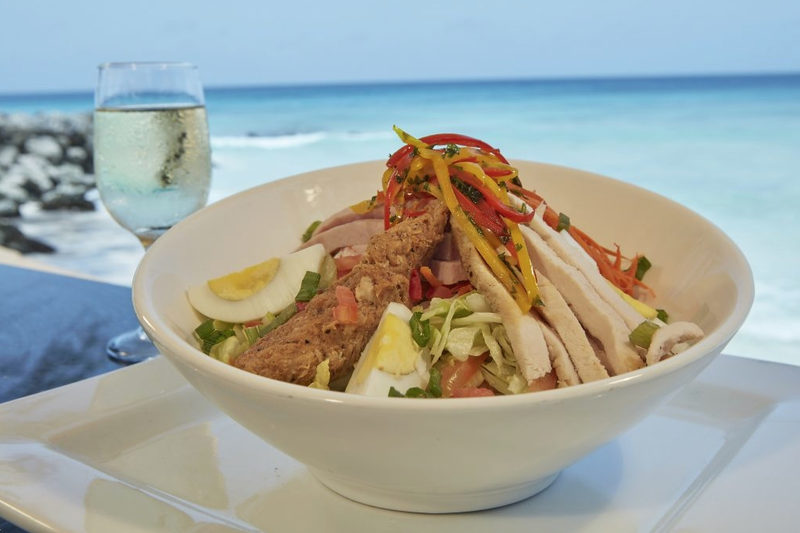 The menu features an exciting array of dishes which can be described as Bajan cuisine with an international flair. It includes Bajan classics such as Pudding and Souse along with unique creations like Smoked Spice Rubbed Pork Tenders with a Tangy Caribbean Tamarind Sauce, and perhaps the most unexpected - mauby ice cream! You definitely have to try that one! The perfect setting for cocktails at sunset followed by a sumptuous meal.